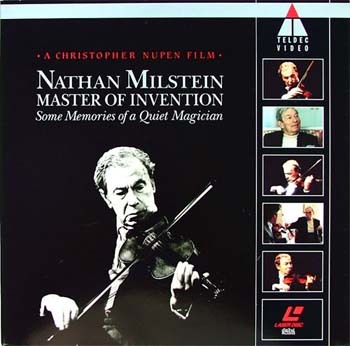 NATHAN MILSTEIN - Master of Invention (Some Memories of a Quiet Magician) with Georges Pludermacher, Yuri Nagai, Therese Milstein, Pinchas Zukerman. A Christopher Nupen Film. A film in wich Nathan Milstein looks back on ane of the longest and most brilliant musical careers of the 20th Century and plays music by Mussorgsky, J.S. Bach, Paganini, Handel, Prokofiev, Liszt, Sarasate and Tchaikovsky. The musical performances are taken almost entirely from his last public recital with George Plundermacher in 1986 when he was 82 years old and still playing as the grandest of grand master. Nathan Milstein's extraordinary technical mastery of the violin has won him the admiration of virtually every great performer of his time. Better still, the elegance of his playing, his extraordinary musical refinement and his unmistakable personal voice on the violin allied to his exceptional honesty and simplicity have won him the genuine affection of almost all of them. 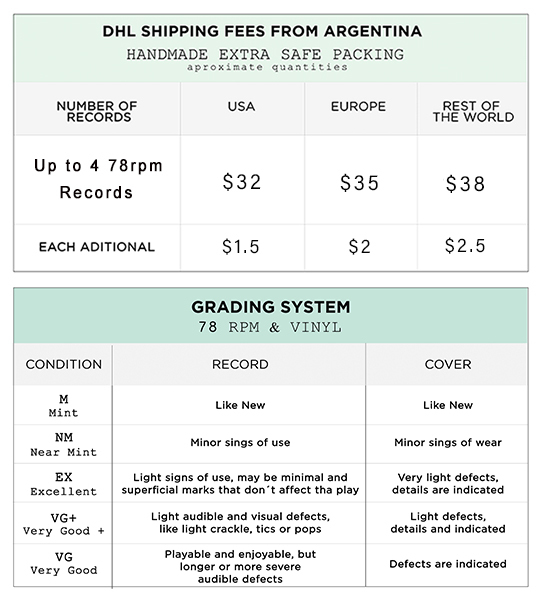 Item is locate in Argentina..
Click the button below to add the NATHAN MILSTEIN 1993 Master of Invention Documental LD to your wish list.